Join Farming Connect at one of these events for further information on the substantial level of services and support available for you. 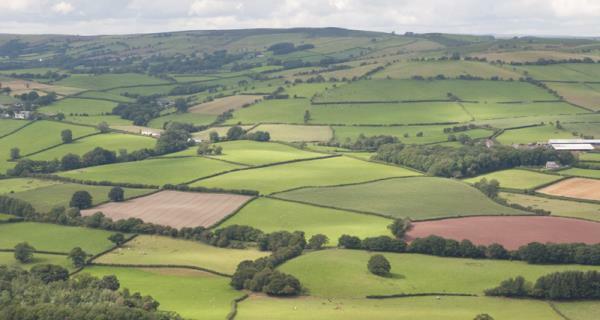 Eligibility for the Welsh Government’s Sustainable Production Grant (SPG), which can provide a grant of between £12,000 and £50,000, requires a partner in the business to attend one 'Sustainable Farming Event'? organised by Farming Connect. The individual attending must be registered as a business partner with Farming Connect and Welsh Government Rural Payment Wales.